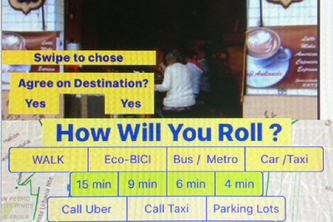 Decide where you'll meet - Choose how you will roll - your friends will be notified of your arrival time. 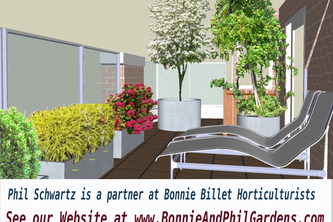 Garden Designers add Garden Elements - Clients can Zap anything they don't like! 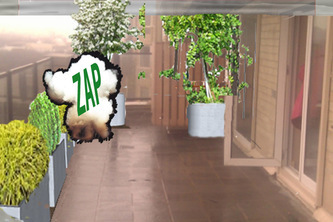 The Designer adds garden elements - The Clients can Zap any elements they don't want.